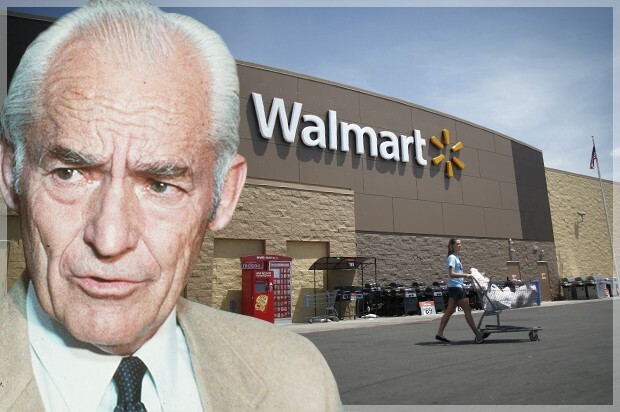 The two most important words I ever wrote were on that first Wal-Mart sign, ‘Satisfaction Guaranteed’. They’re still up there and they have made all the difference. Purpose to service quality is as simple as guaranteeing satisfaction every time.